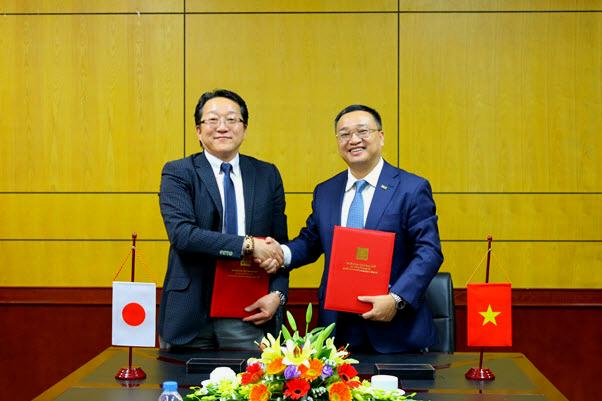 Through the MOU signed with the Overseas Manpower Development Organization (Japan), ULIS’s students, especially ones who do not major in the Japanese language, have been offered opportunities to attend internship programs in Japan. 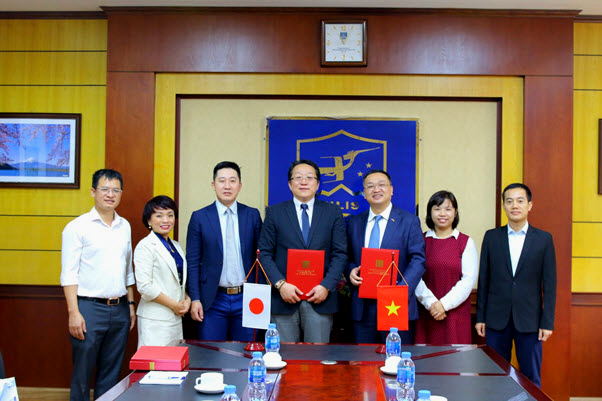 On November 21th 2018, ULIS – VNU held the signing ceremony of MOU with the Overseas Manpower Development Organization (Japan) (OMDO). 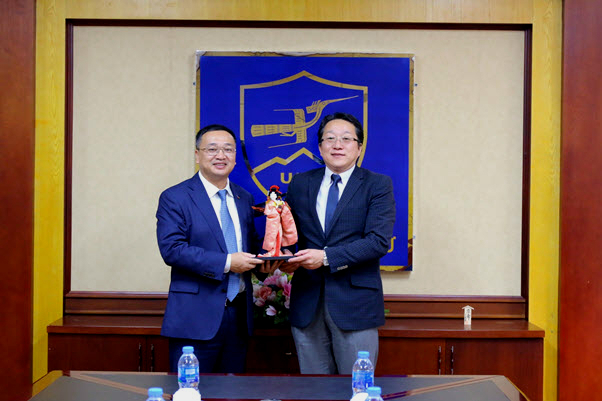 The ceremony was attended by Dr. Do Tuan Minh – ULIS’s President, M.A. Mai Van Hoa – Deputy Director of the Cooperation and Development Office, M.A. Vu Van Hai – Director of the Politics and Student Affairs Office, M.A. Nguyen Huyen Trang – Deputy Director of the Politics and Student Affairs Office and M.A. Nguyen Van Son – Director of the Center for Resources Development. On behalf of OMDO (Japan), Mr. Nakajima Minoru – OMDO’s Representative Director took part in the meeting. Representatives from both sides signed the official MOU at the ceremony. The MOU between ULIS and OMDO focuses on organizing internship programs in Japan. By participating in this program, students can learn Japanese language, culture and customs. Moreover, they will be assisted in finding graduate courses and jobs in Japan after their graduations. 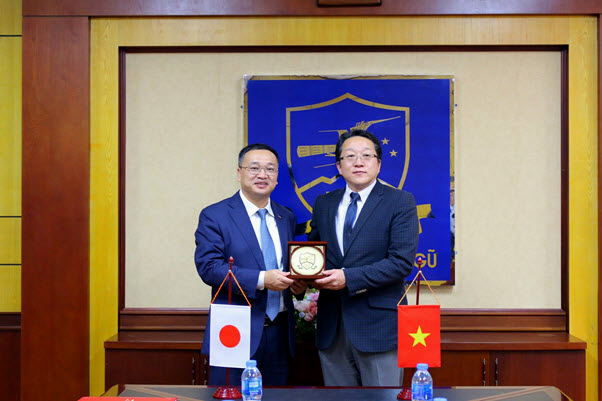 Addressing at the signing ceremony, President Do Tuan Minh affirmed that the University wished to create opportunities for students to maximize their overseas experience and studies. Up to now, about 200 ULIS’s students have participated in internship programs in Japan with positive feedback from students and employers. He believed that OMDO would offer more opportunities and options for ULIS’s students, especially those who do not major in the Japanese language. Mr. Minoru Nakajima said that Japan had a tremendous demand for recruiting trainees, especially in the field of tourism-restaurant-hotel. Having exposed to ULIS’s students who used to do their internship in Japan, he spoke highly of ULIS’s students and hoped that the university would introduce many students who wish to work in Japan to develop the tourism of Japan and contribute to the development of Japan-Vietnam relations. The signing ceremony of the cooperation agreement with OMDO (Japan) came to an end after several specific discussions on the implementation of cooperation between the two sides.